Spanish Etsy site Troppa Manga Style have a hit on their hands with this earring (buy one or as a pair). 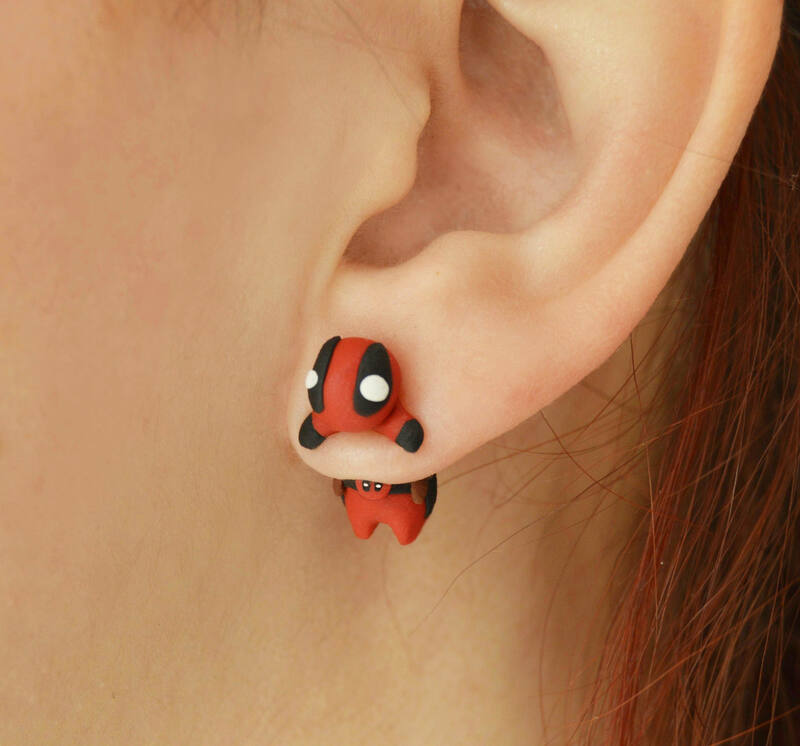 As you can see the Deadpool earring is original but not official. It’s handmade from polymer clay and doesn’t cost all that much. 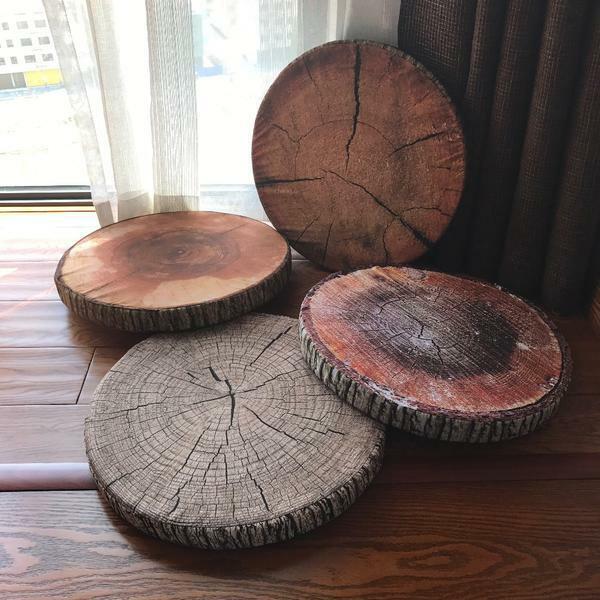 The owner of the store, David Sanchez, is likely to be one busy business owner given that the design is now trending on Etsy. Perhaps the whole tearing Deadpool in half become popular… for reasons.